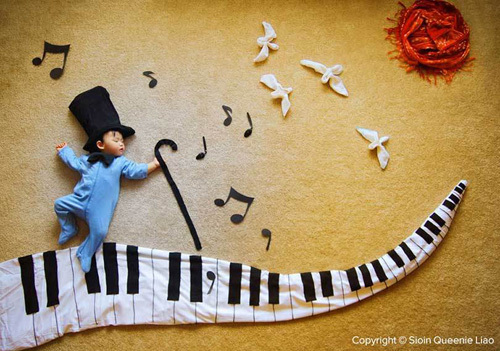 This is the coolest idea ever! 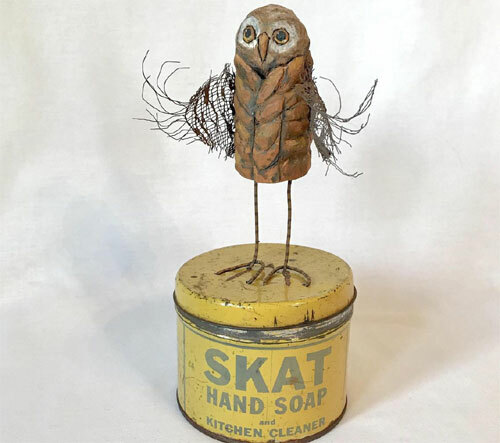 You can make an owl pinata with the help of this tutorial for your next party easily with a few supplies and without spending too much time. 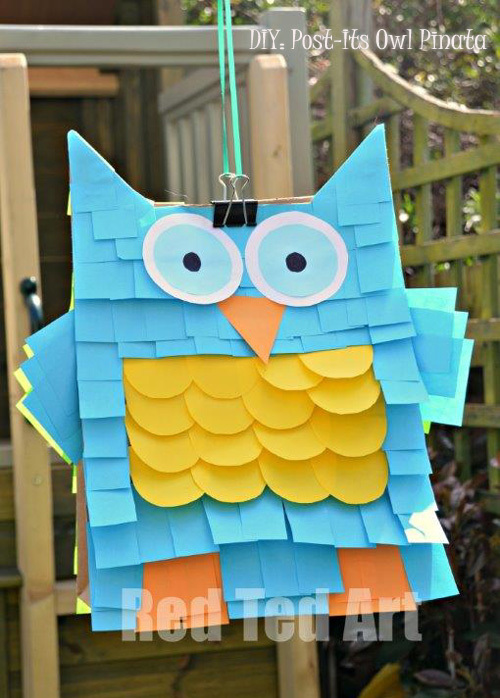 Post-its from 3M and a brown paper bag is all that you'll need to make the owl pinata. 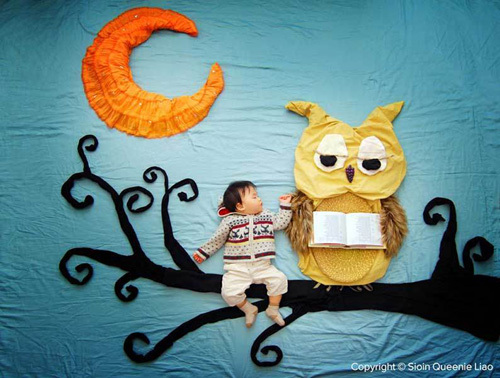 This is the easiest how-to-make an owl pinata tutorial which you can make for your next event and decorate it in the color scheme to match the theme of your party. 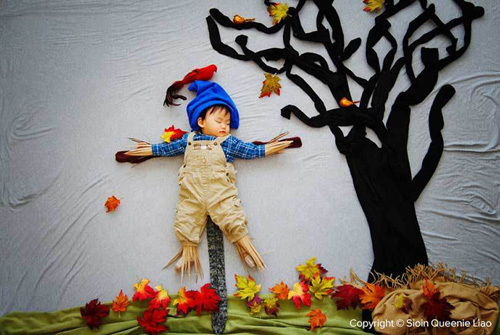 For the instructions go to Maggy Woodley's blog Red Ted Art, also check out the adorable monster pinata and lion pinata. 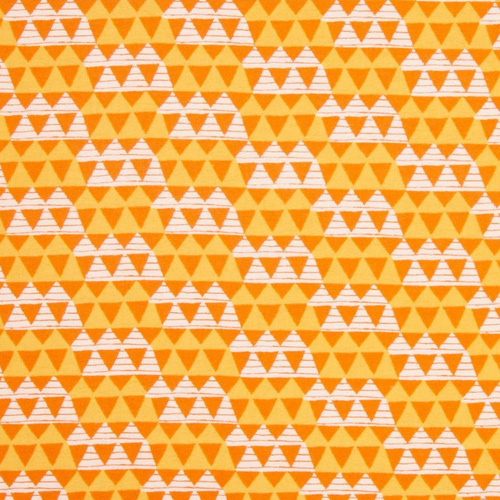 Kansas City designer Audrey Kuether loves patterns and DIY projects. 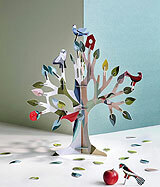 On her blog Oh So Lovely she shares so many beautiful free printables and tutorials created by herself. 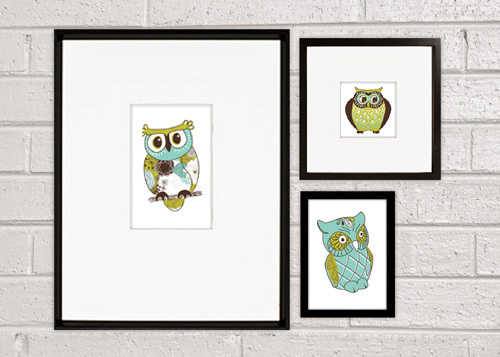 These 5x7 owl printables are perfect to be printed out and framed for a nursery or a child's room. 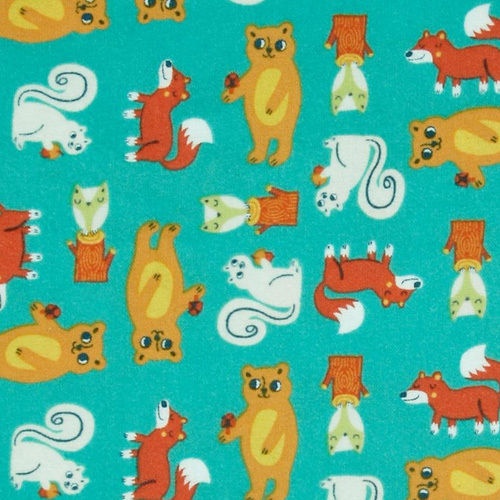 The printables come in two color options that can be downloaded from here for free. 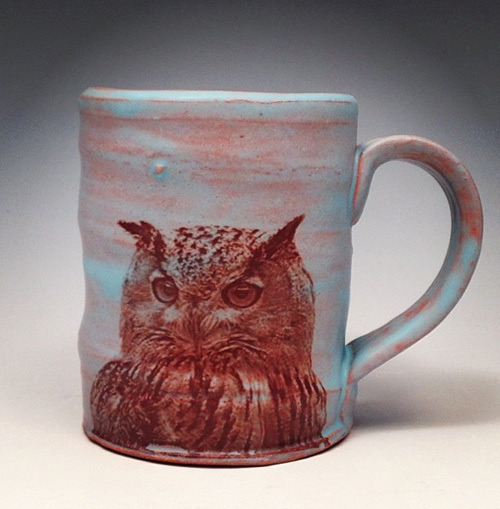 Justin Rothshank is a ceramic artist and a founder of Union Project, a non-profit organization in Pittsburgh, PA that provides a working space for artists and community builders. 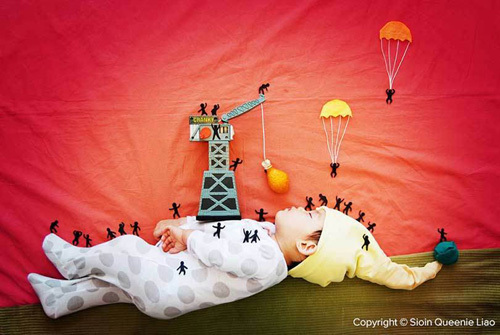 "I have a passion and belief in the work of art to transform communities and seed social change. 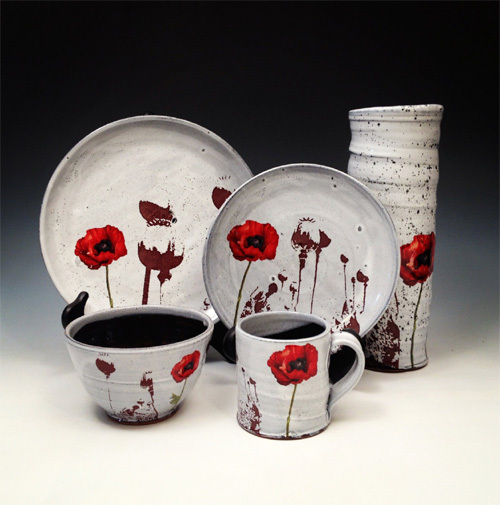 I use my ceramic ware to deliver social, political, and religious commentary into the world around me." 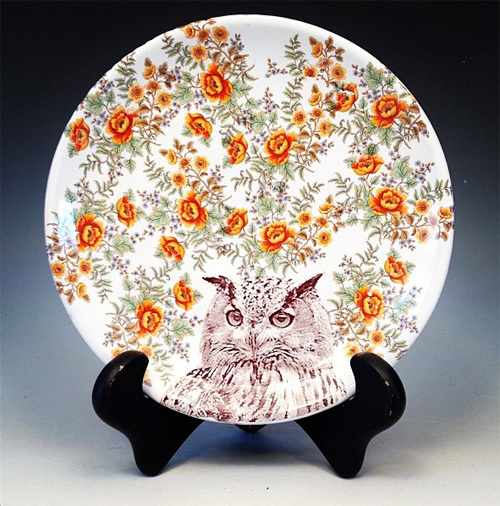 Before he fires his handmade pieces in a kiln he decorates each one of them with his own designed custom decals that he laser-prints with ceramic inks in his studio. 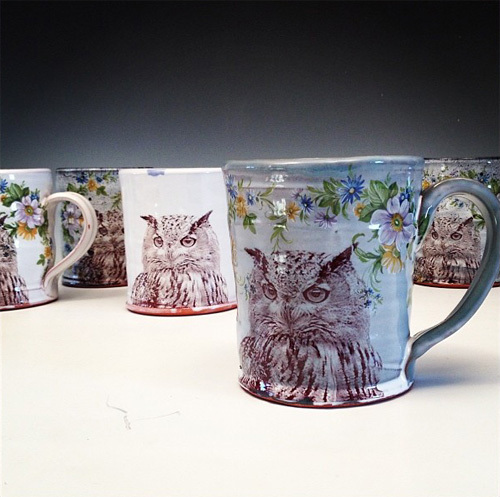 The decals are applied using a water slide technique and fired to become permanently affixed to the pottery. 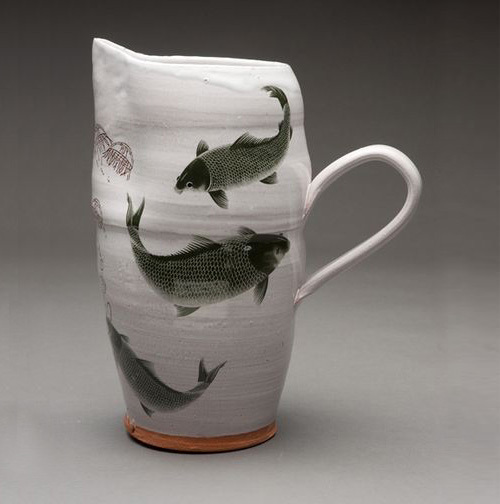 Justin's stunning ceramics have been exhibited around the country, and his work has been published in Clay Times Magazine, Pottery Making Illustrated, Ceramics Monthly Magazine and on CeramicsArtsDaily.org. 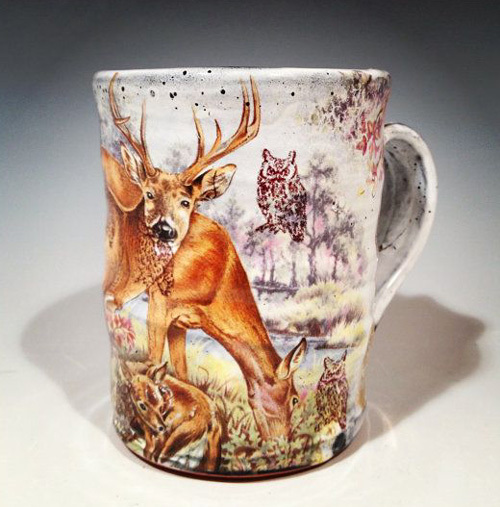 He has an online store where he sells a wide range of functional pottery pieces like mugs, cups, bowls, plates, vases, pitcher and much, much more. 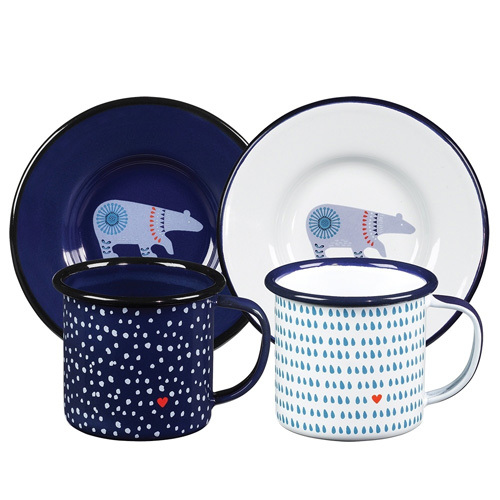 His products don't last very long so if you like something then grab it before it's gone! 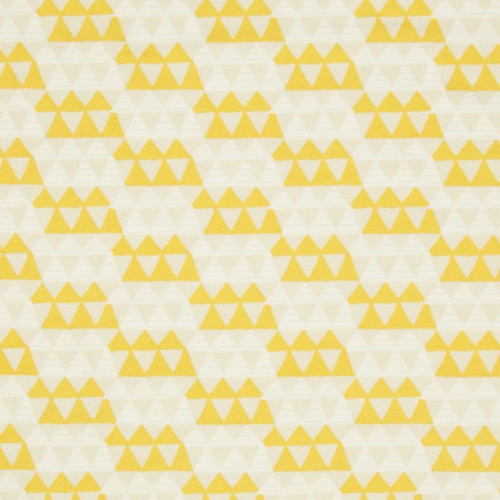 Graduation is coming up pretty soon and if you are planning to throw a party to celebrate the day then you are going to adore these printables by Carla Chadwick. 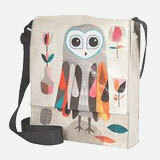 The owl graduation gift bag is perfect to be used as party favors or to hold a small gift like homemade cookies. 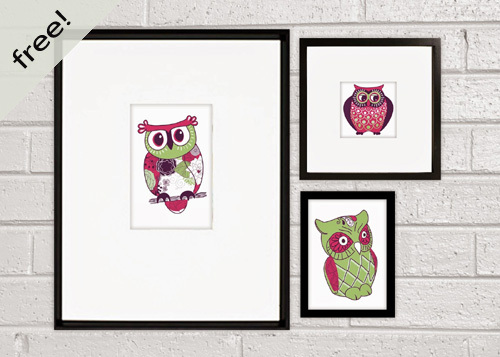 The template comes with a printable set of instructions which can be downloaded from here for free! 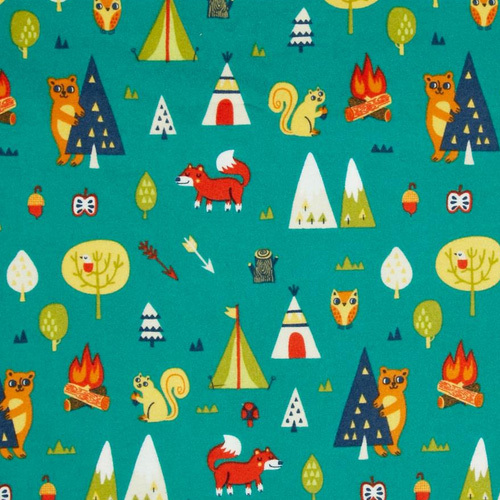 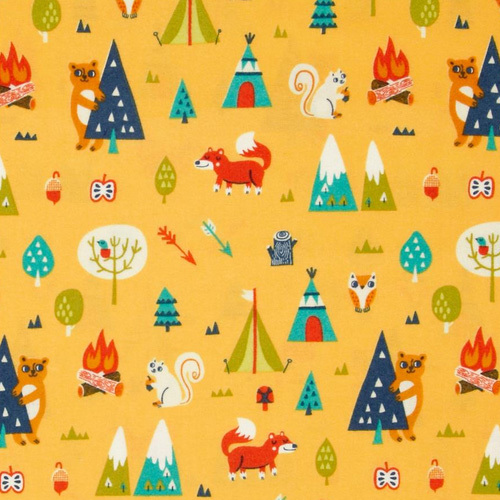 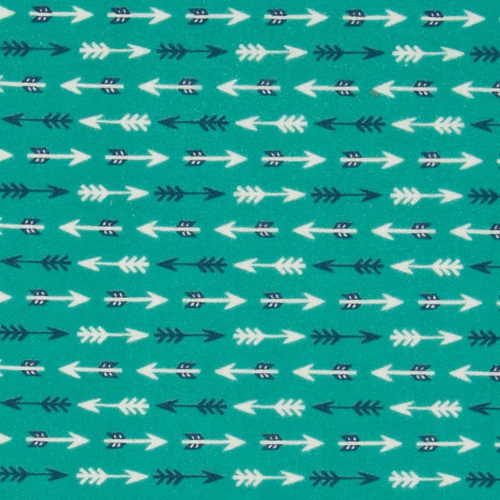 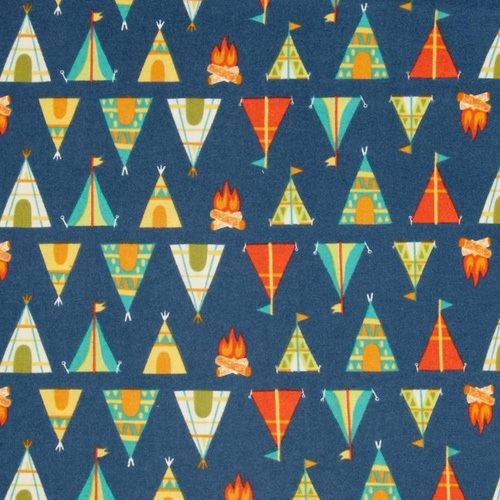 Designer Allison Cole's new fabric collection "Happy Camper" features our very favorite owls, bears, squirrels, foxes, tiny teepees, mountains, tents and bonfires in turquoise, orange and blue. 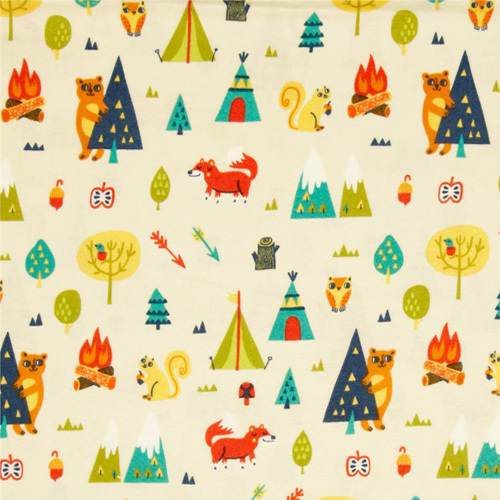 The woodland theme range with cute creatures' illustrations makes us gather our camping gear and head out into the wild! 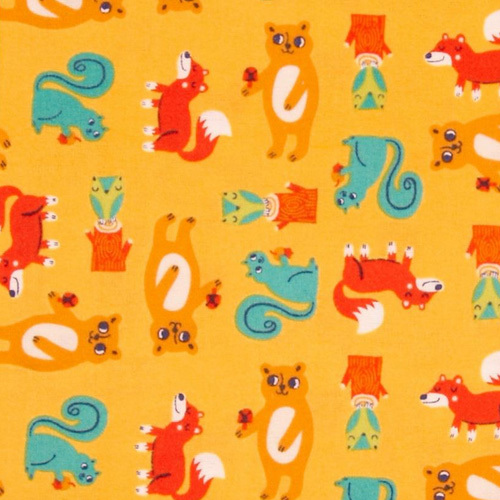 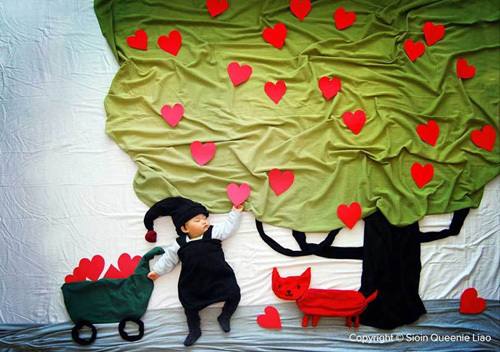 This super soft, cuddly fabric range is ideal for making a blanket for your child and other projects. 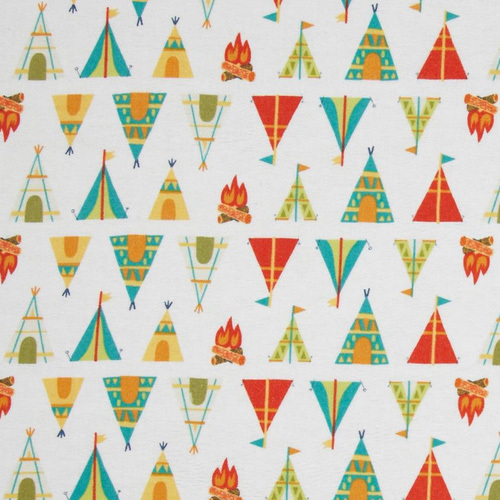 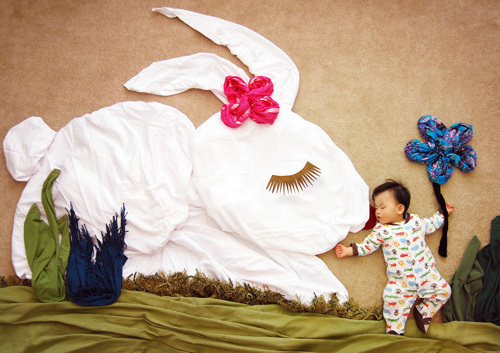 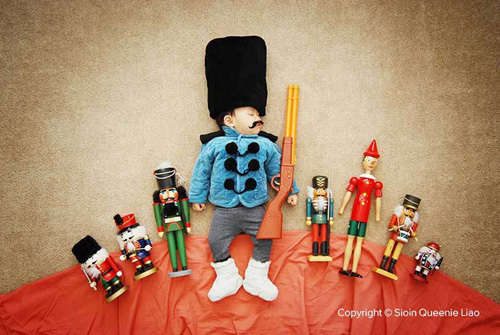 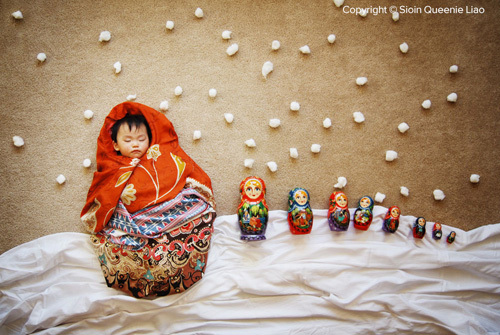 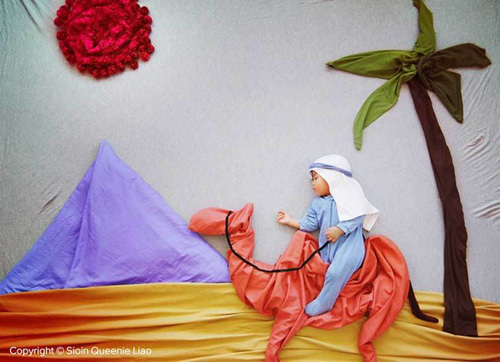 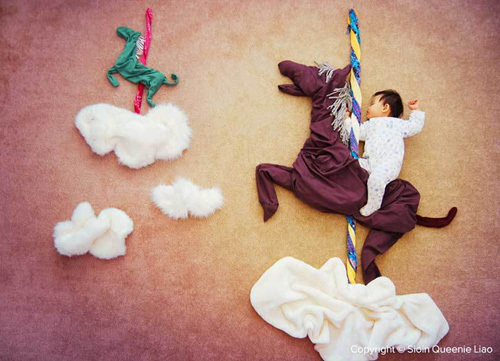 If you have ever wanted to make a teepee for your child's room then this is a great collection. 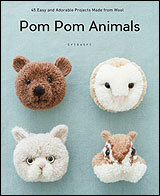 The entire collection is available here. 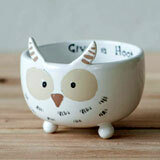 To see other cheerful products designed by Allison you can visit this link. 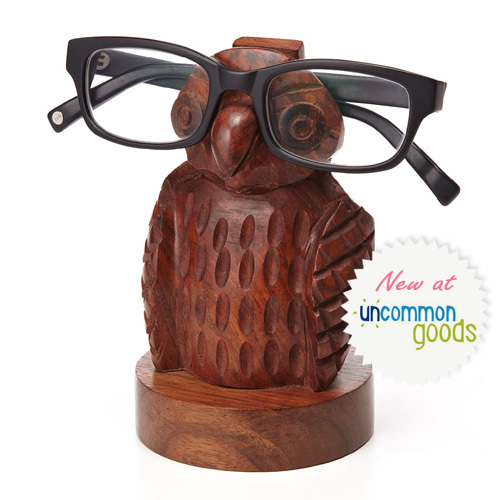 Uncommon Goods is a wonderful online store filled to the brim with unique and cool gift items made by the artists across the US. 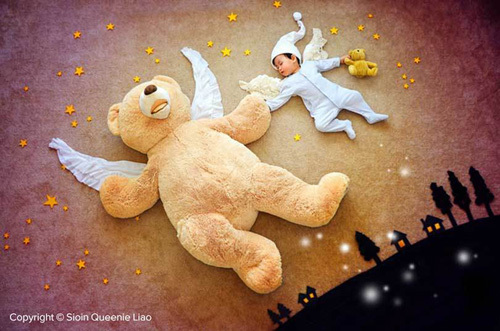 I have featured their products on the blog in the past and have hosted a giveaway with them which was a success because of your support. 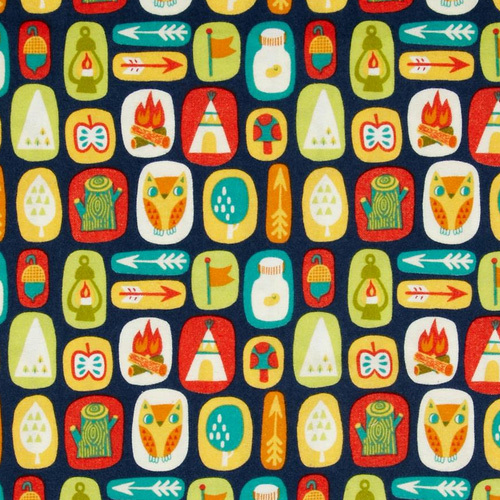 Since we all love their quirky products, I thought why don't I consolidate a post with few hand-picked items from their freshly arrived owl merchandise. 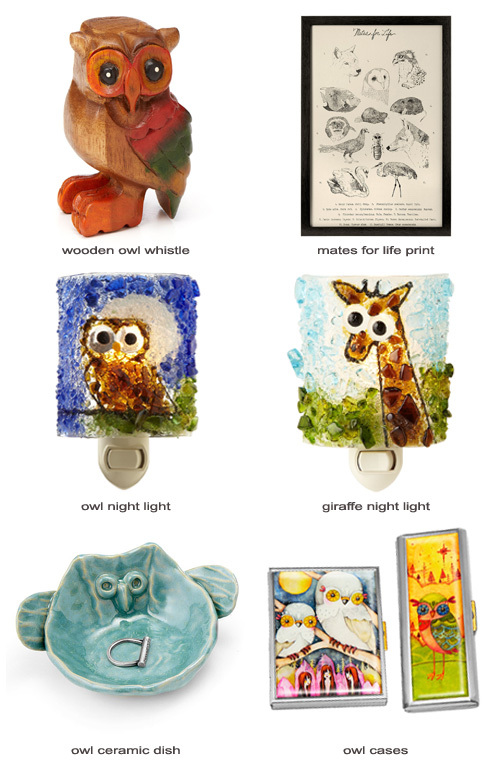 With an option of many whimsical things, you're sure to find something really fun to give to someone special on your list. 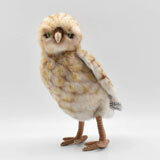 For example, that owl eyeglass holder. 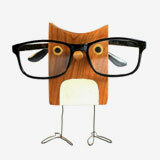 Isn't it the cutest eyeglass holder you have ever seen! 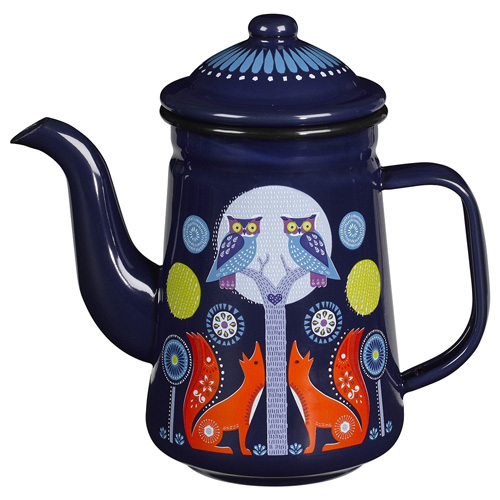 Go ahead and click on the following links to see some of the fun gift ideas for your mom here, your dad here and for tasteful personalized gifts to suit your recipient exactly. 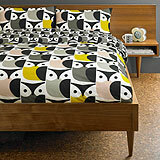 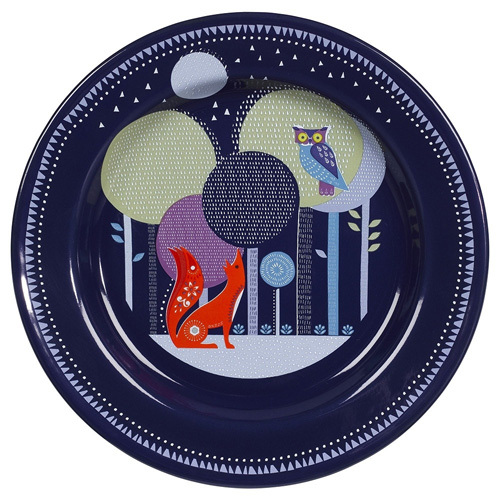 Wild & Wolf recently launched their brand new collection Folklore "Night & Day" designed by Nina Jarema. 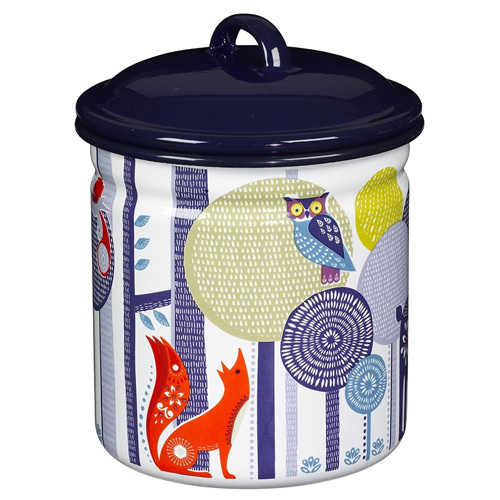 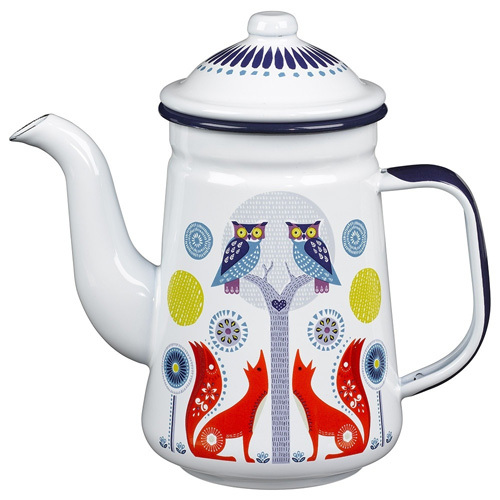 The range offers enamelware featuring owls, foxes, bears, birds in blue, orange and yellow colors. 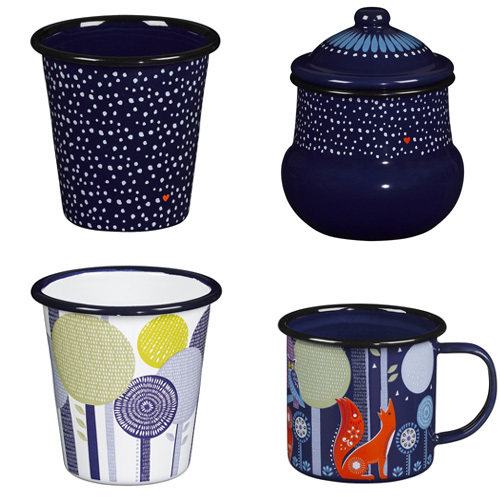 There are lots of fun pieces like, my very favorite, tea pot, plate, tumbler, bowl, milk jug, storage pot and more that you'll like to take with you on a family picnic, camping and to use at home. 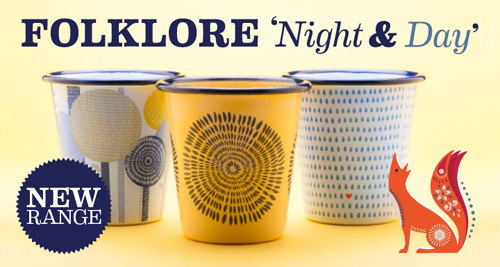 You can view all the products from the range on their website and if you'd like to buy any of them, you can go to Bloomsbury.com. 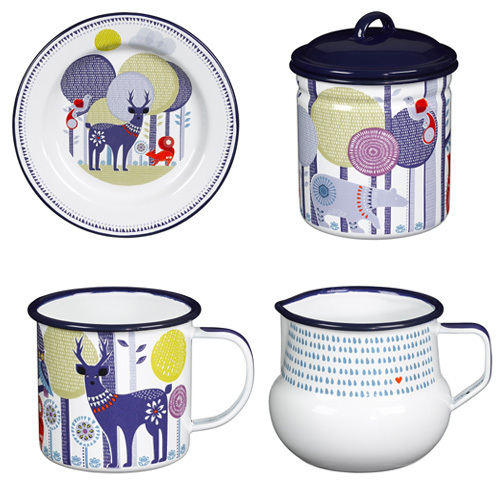 You can learn and find products from Folklore and Nina Jarema's past collaboration featured here.